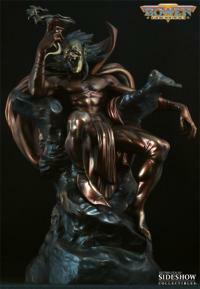 The Faux Bronze Mephisto Statue stands over 13-inches high. 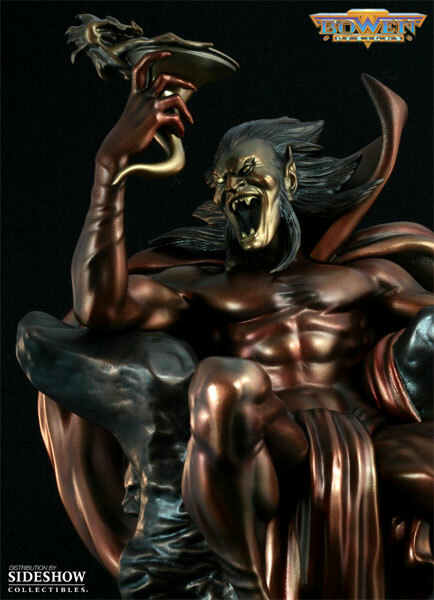 This intricately sculpted statue is cast in high-quality polystone, a great addition to any Marvel collection! 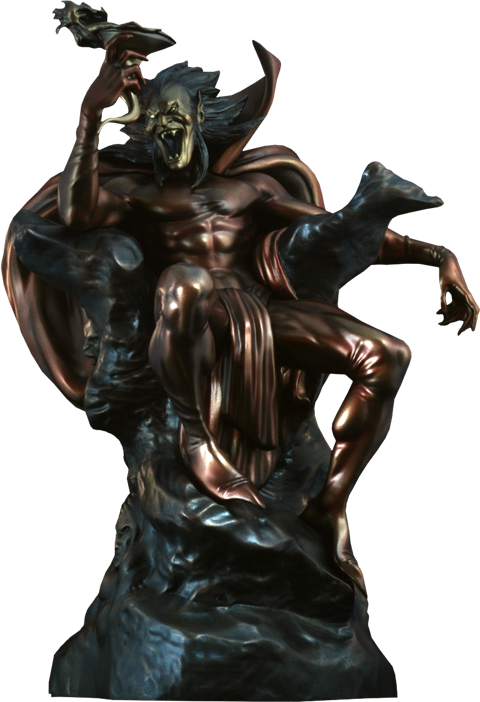 Mephisto TM & (c) 2010 Marvel Entertainment, LLC and its subsidiaries. Licensed by Marvel Characters B.V. All rights reserved. 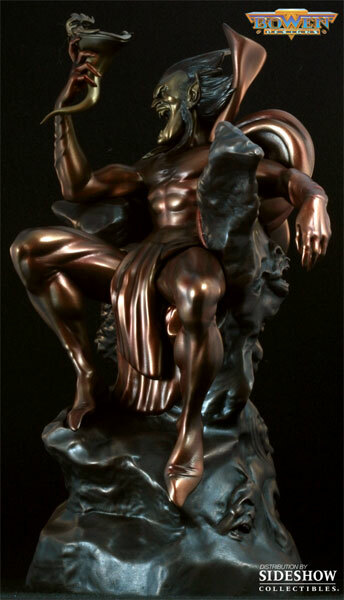 This is my very first statue and it is amazing. 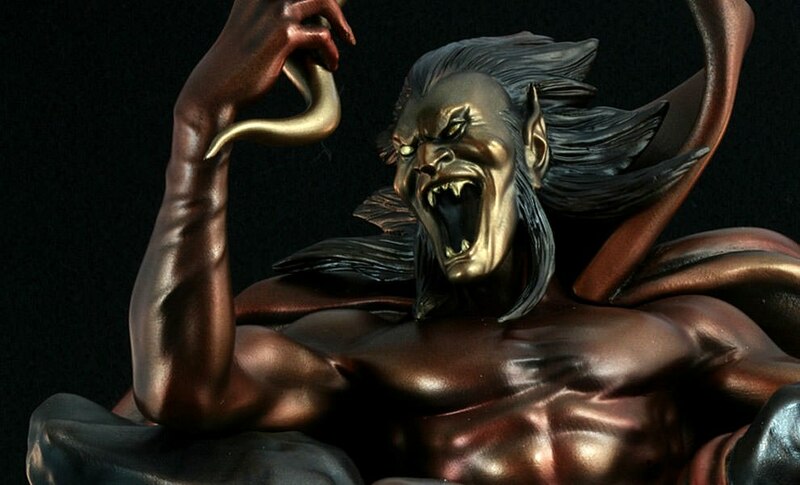 At a limit of 200 pieces, I am so shocked it isn't sold out. I highly recommend it.